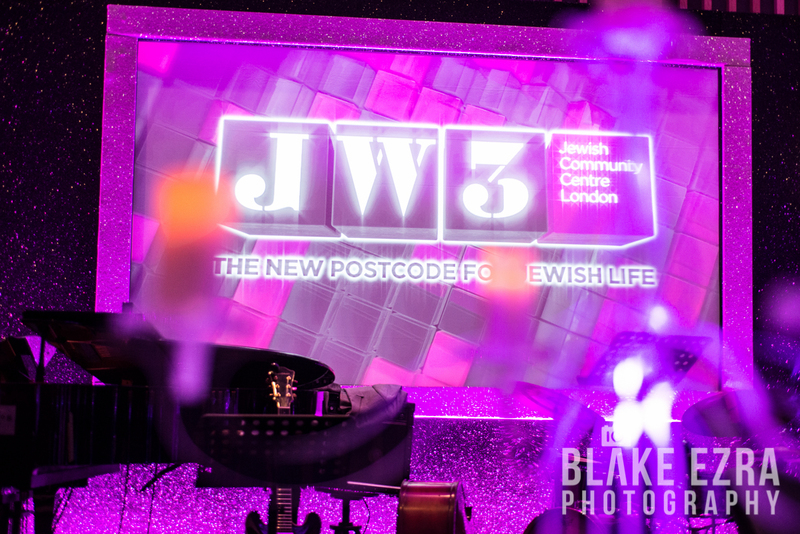 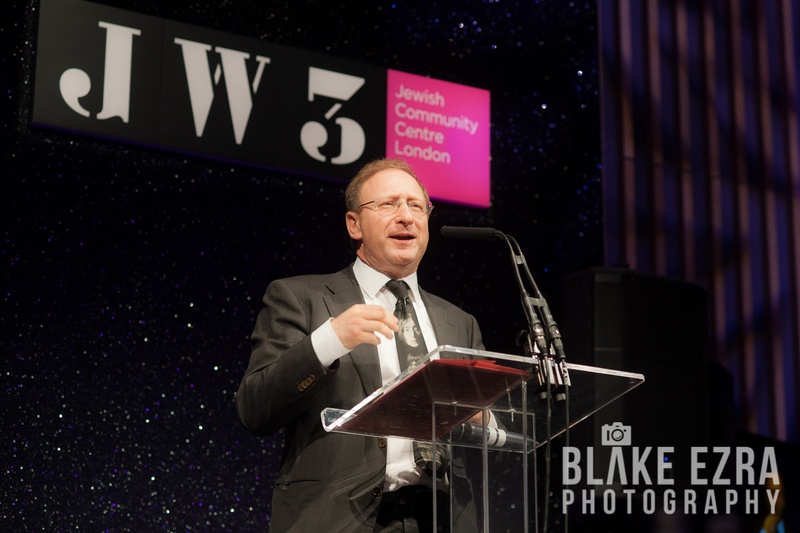 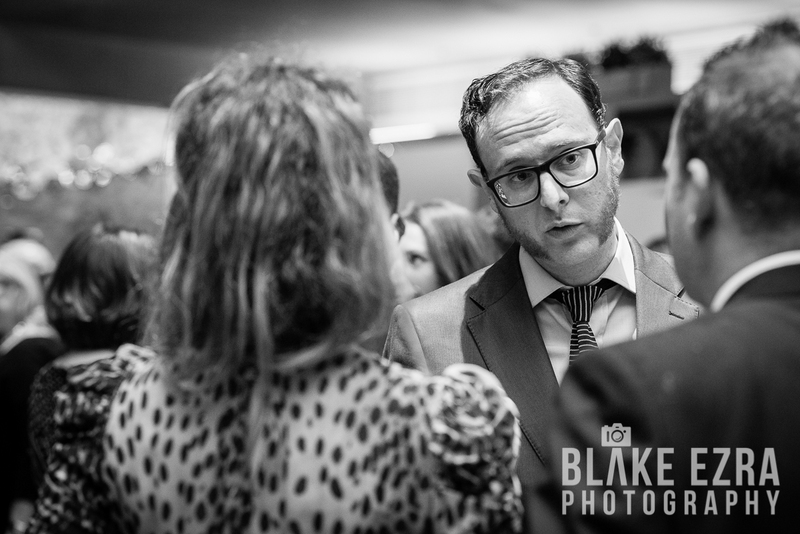 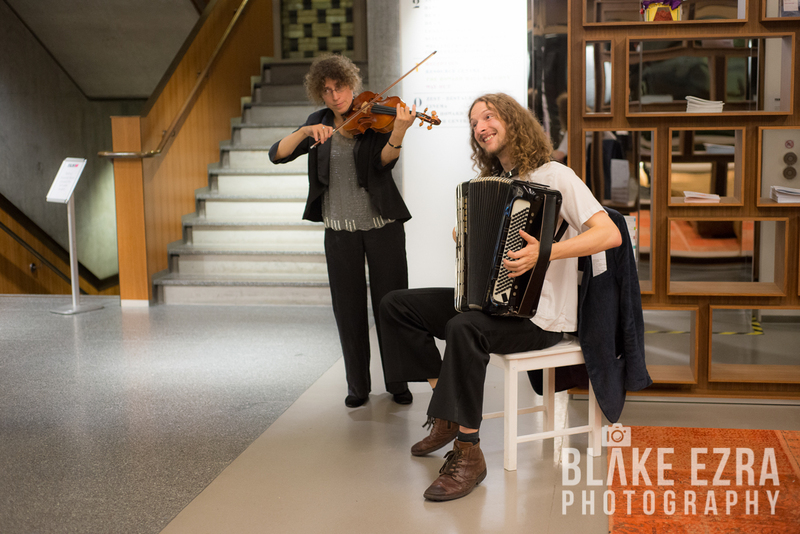 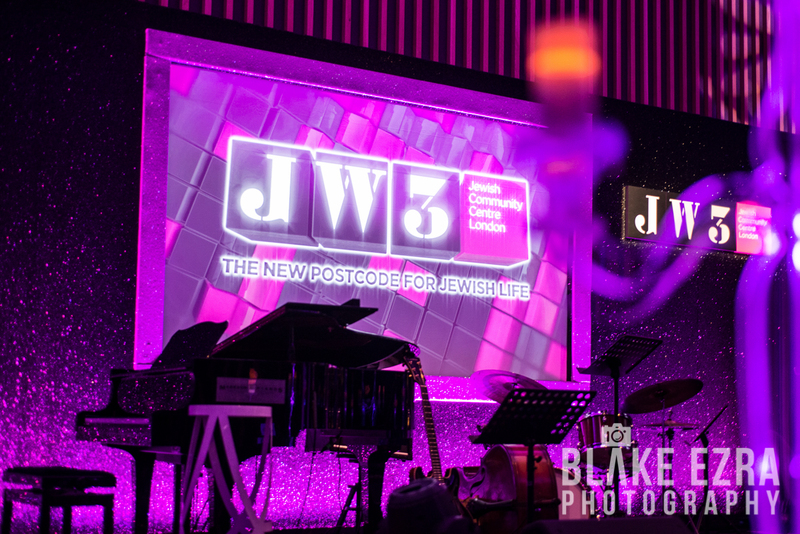 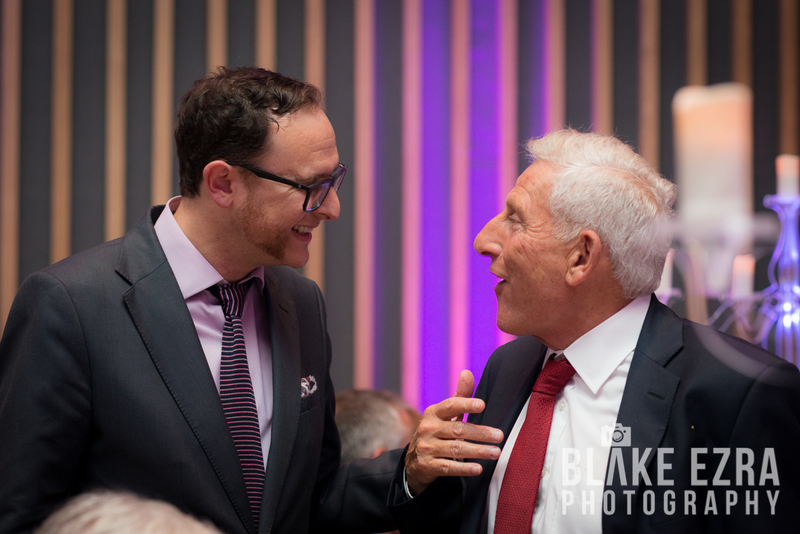 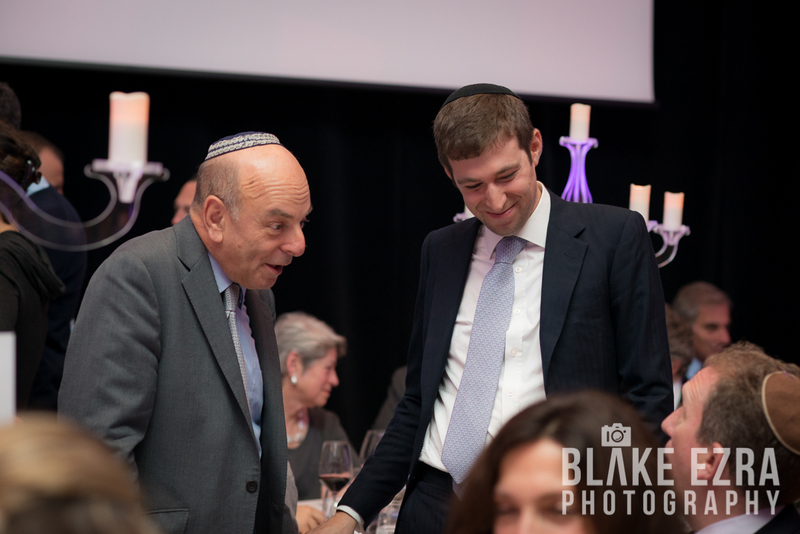 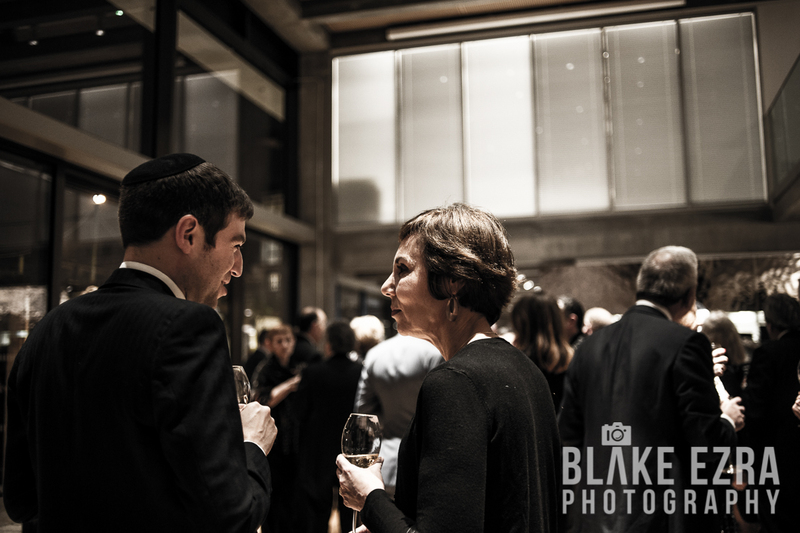 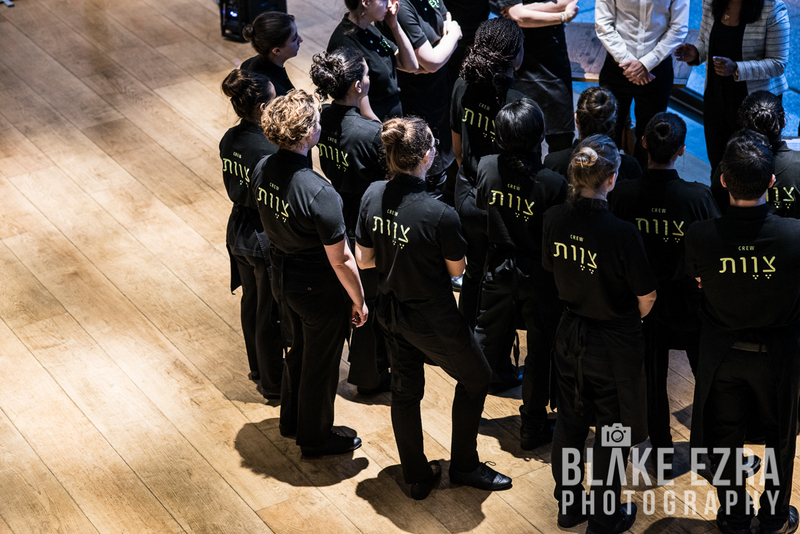 Last night our team were photographing a truly landmark occasion in the life of JW3, the ‘New Postcode for Jewish Life’ on the Finchley Road in London. 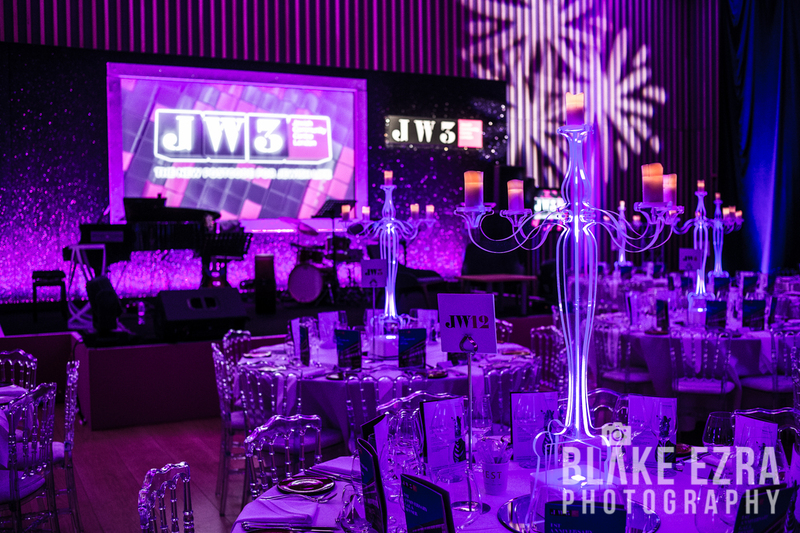 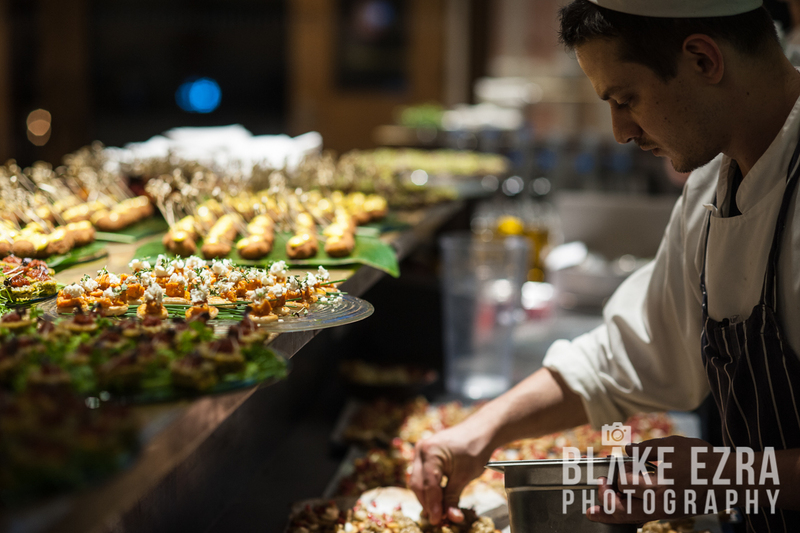 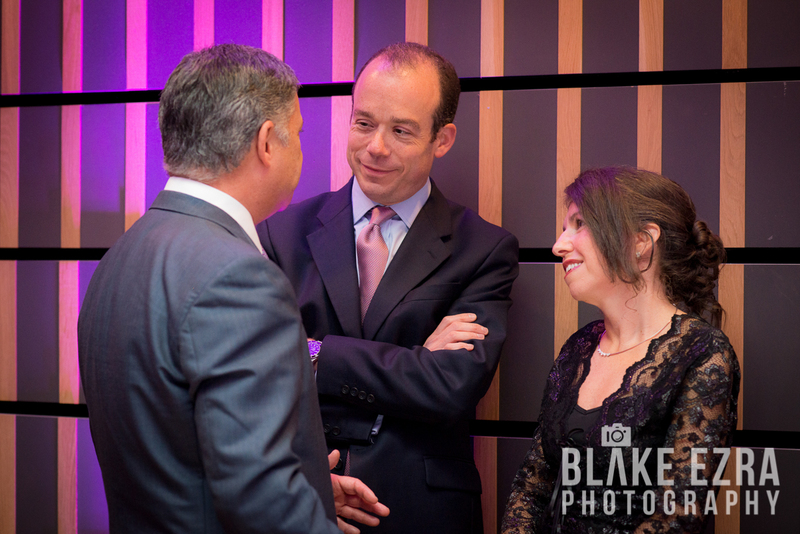 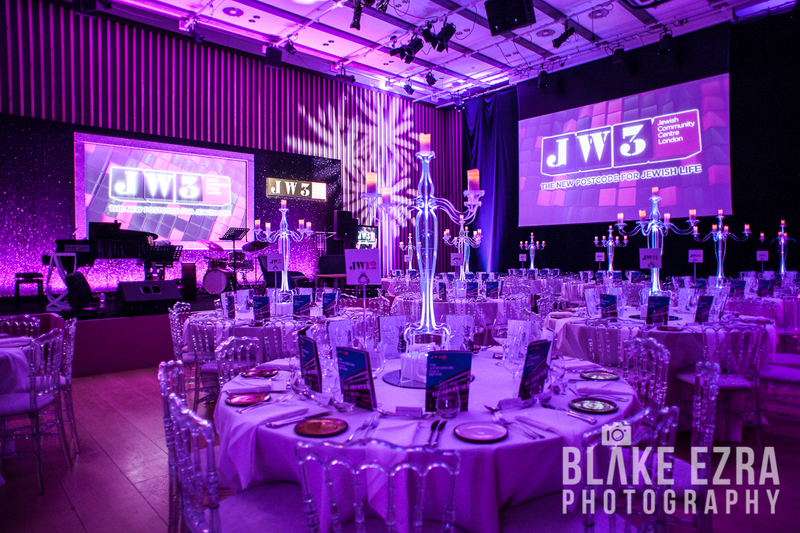 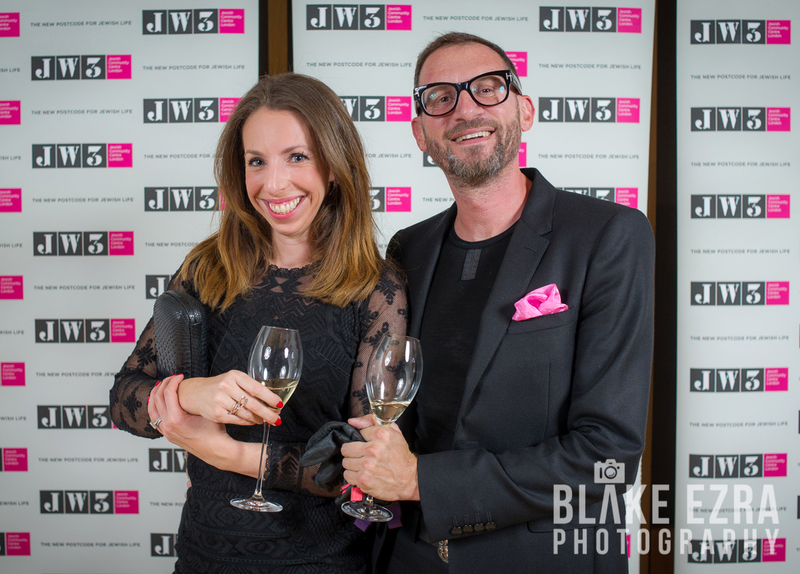 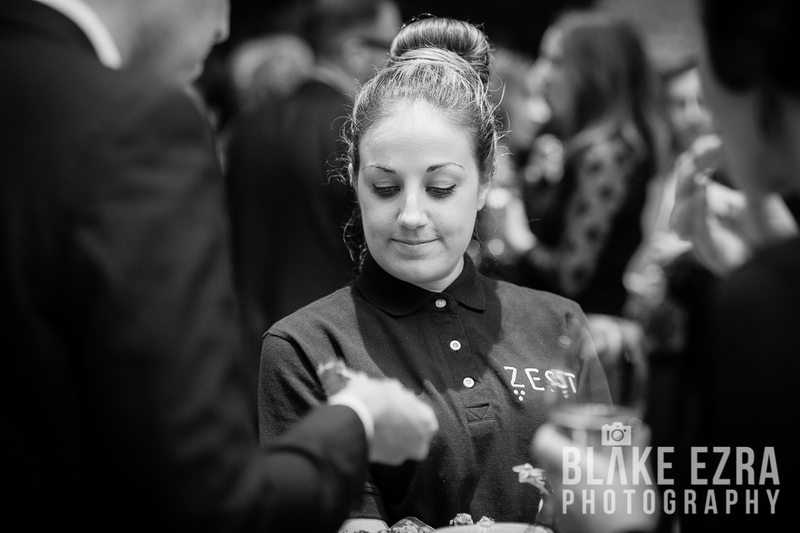 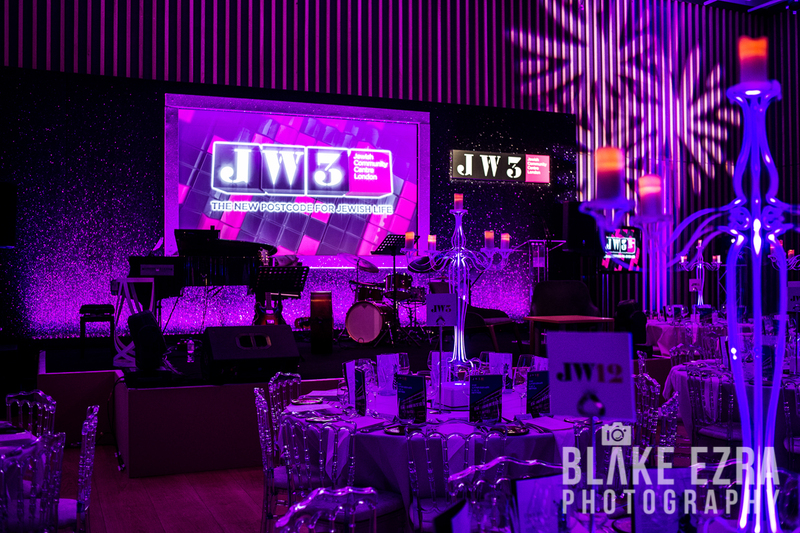 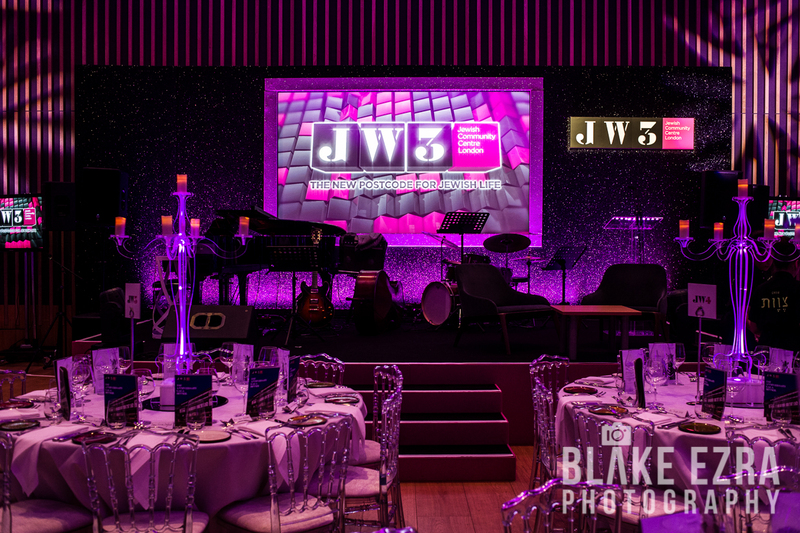 Amanda, Blake and Emma were on hand to cover this truly prestigious event, a celebration of the first year of JW3 and a look forward to many exciting years ahead. 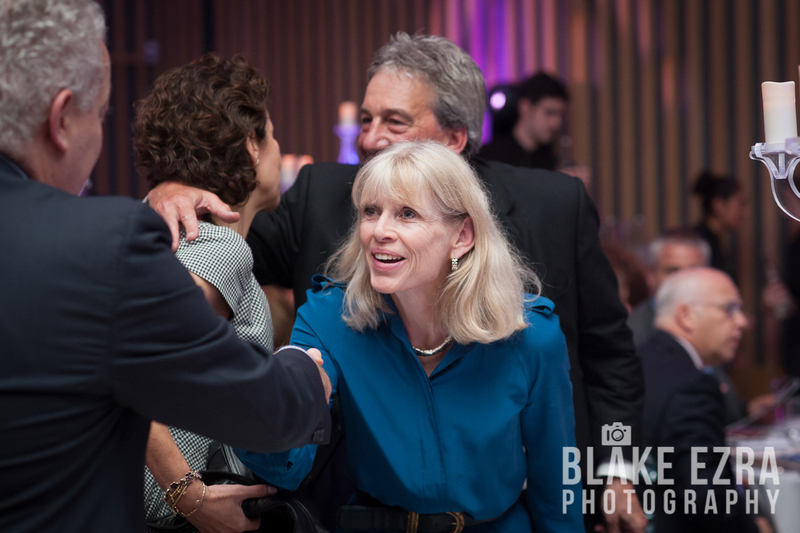 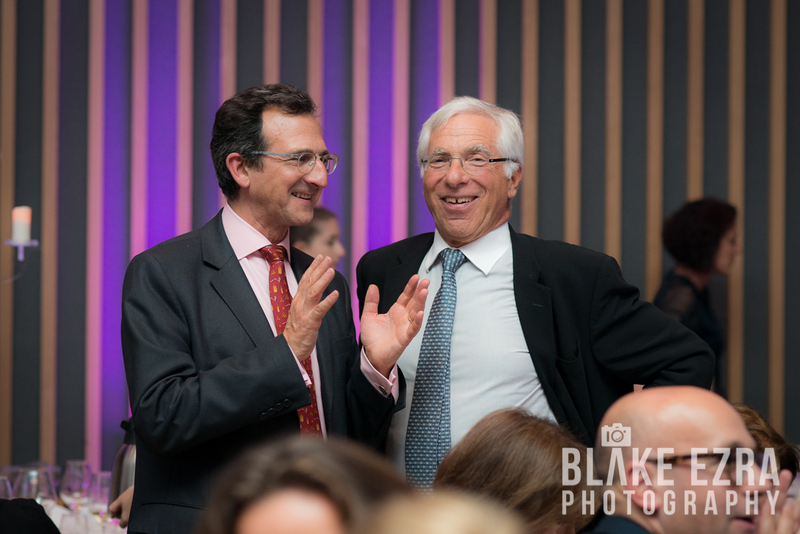 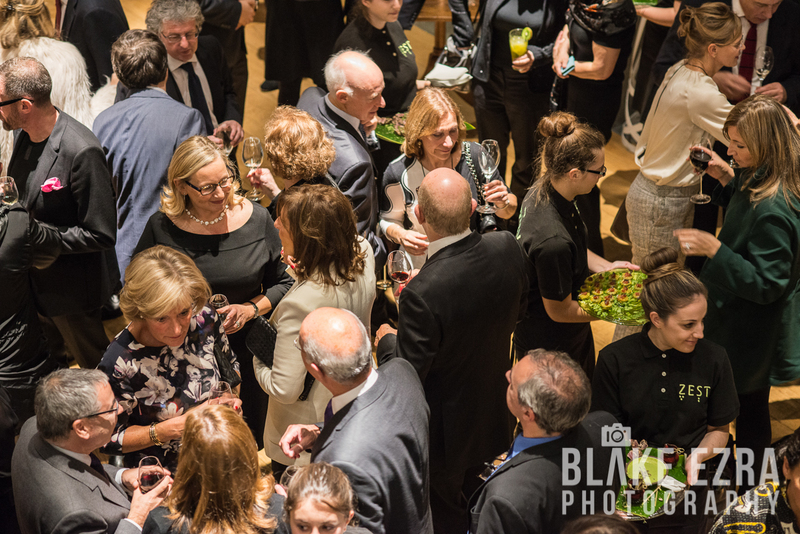 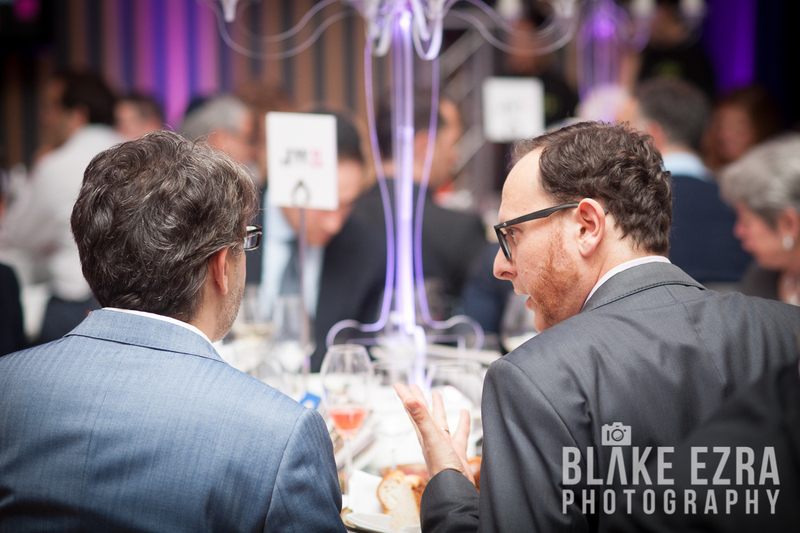 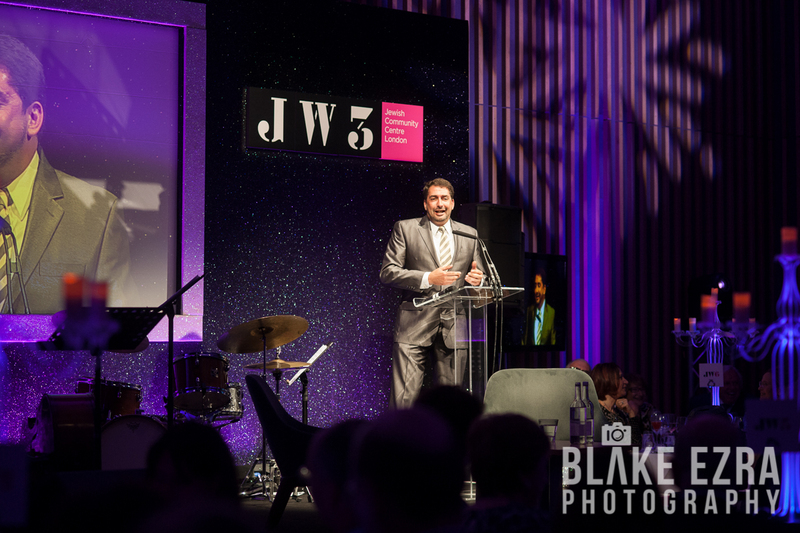 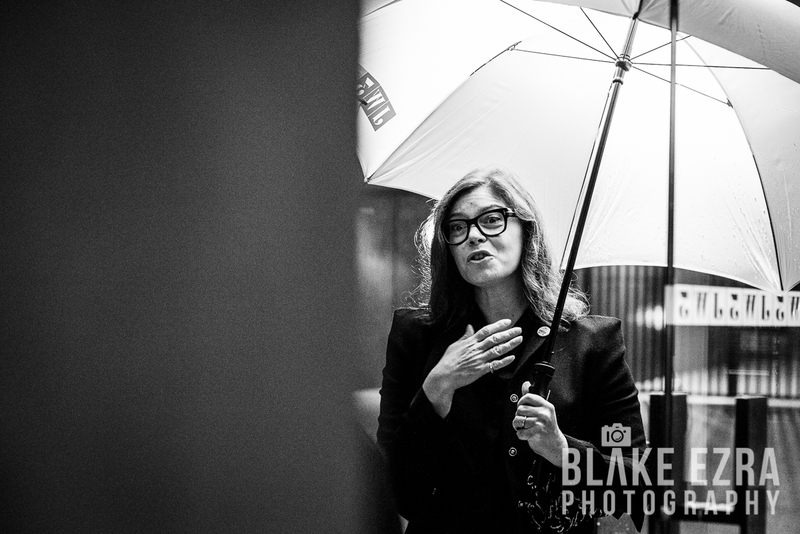 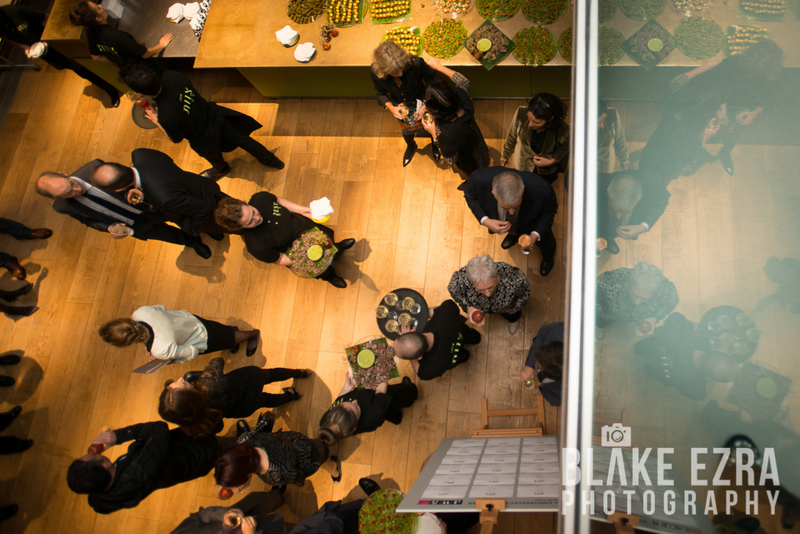 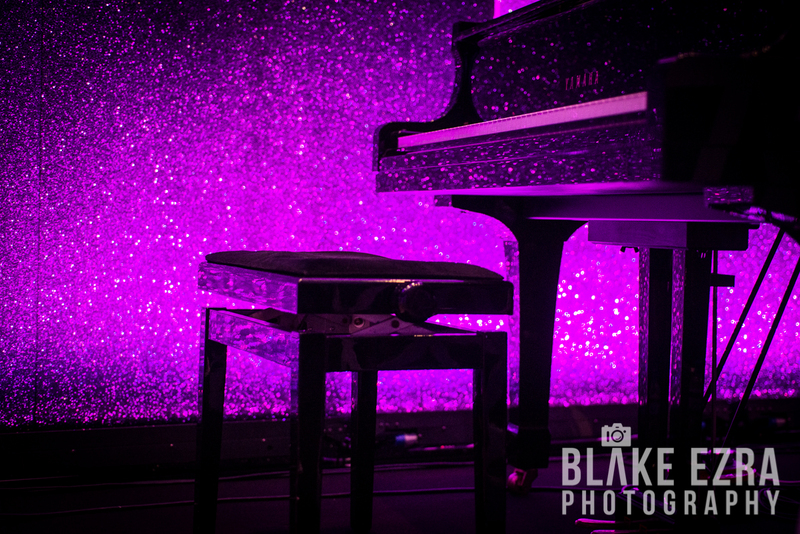 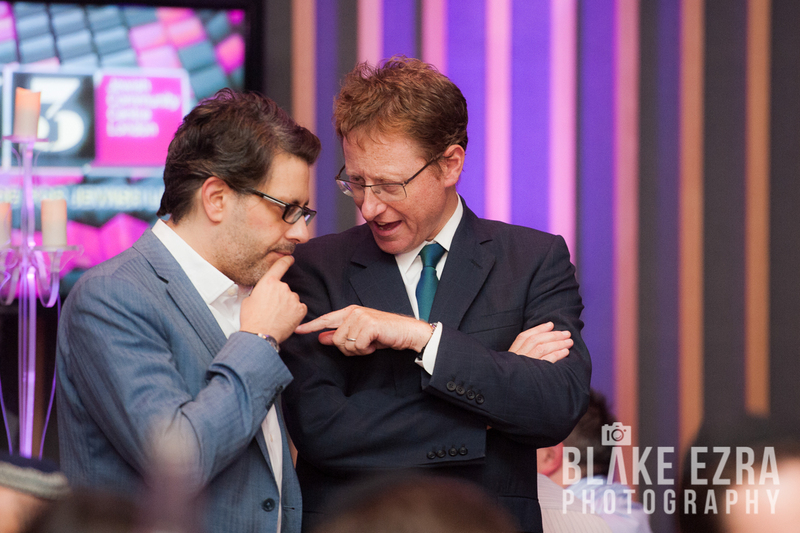 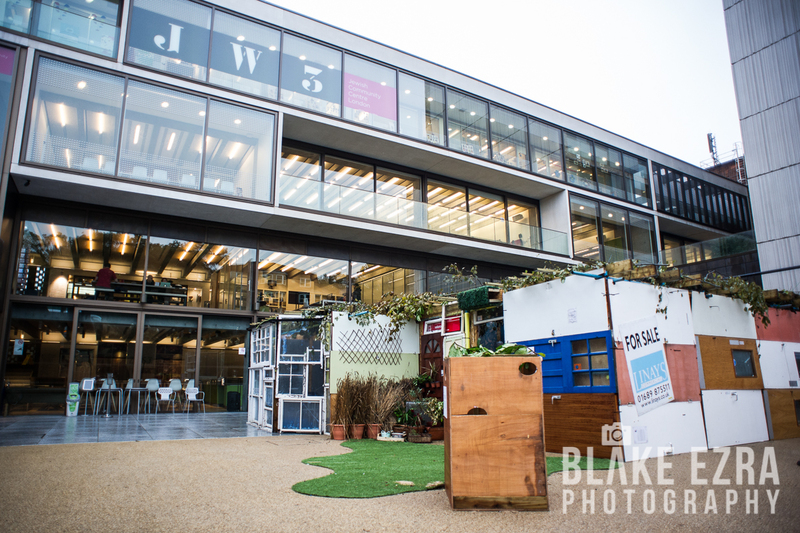 We’ve been privileged to photograph many amazing events at JW3 in the past year, including the Launch Weekend, an Evening with Kevin Spacey, and the amazing Ice Rink, but yesterday evening really had the feel of a celebration of everything that has come so far. 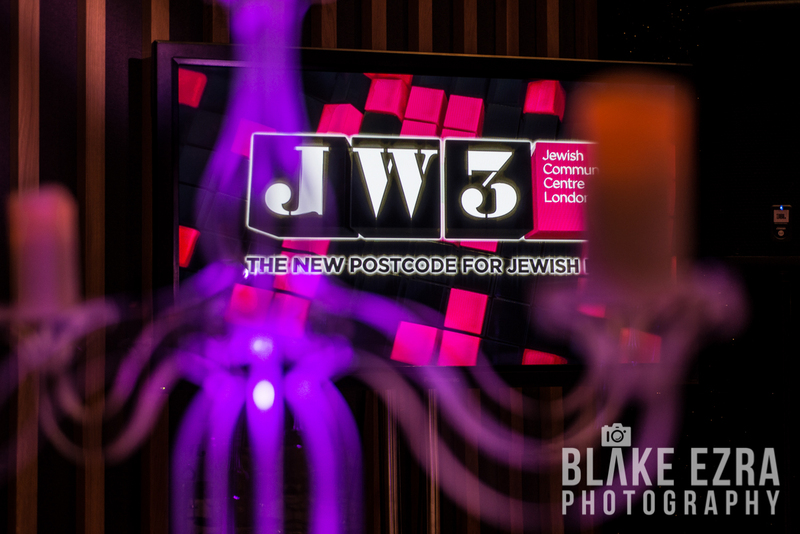 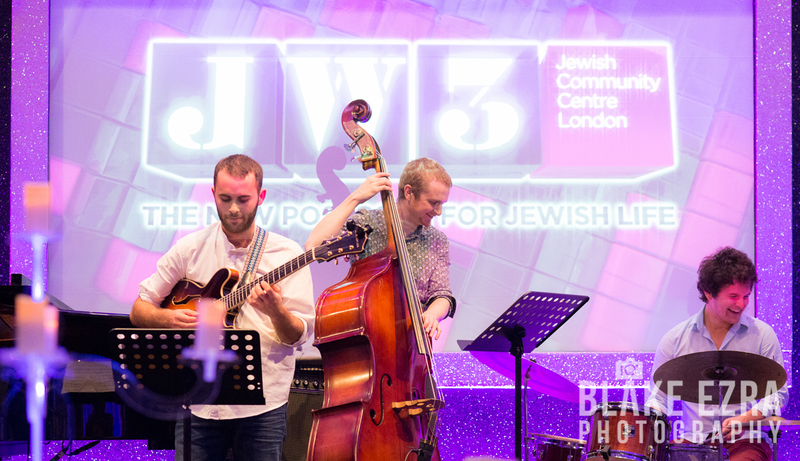 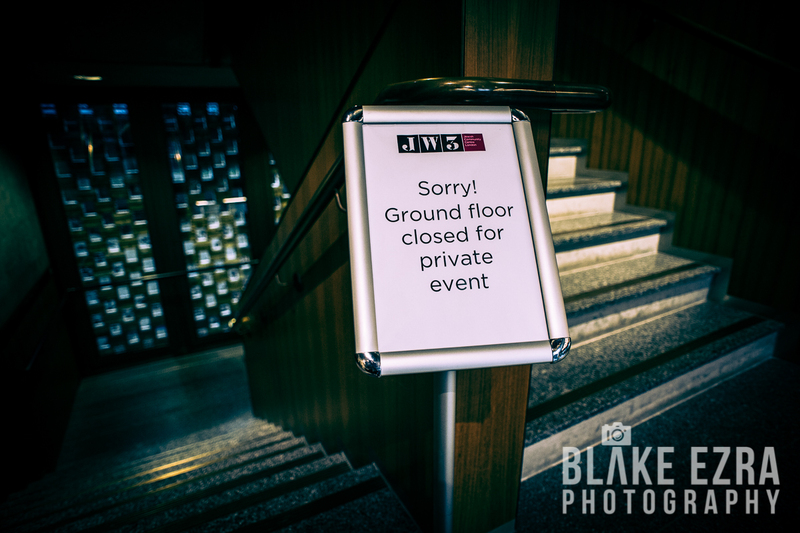 Many mentions were made of the merger between JW3 and the LJCC, the event providing a platform and a space to celebrate this union. 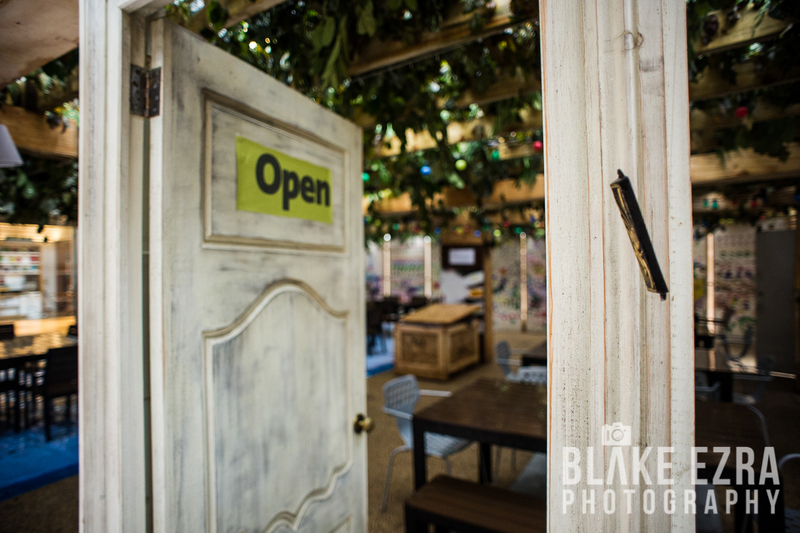 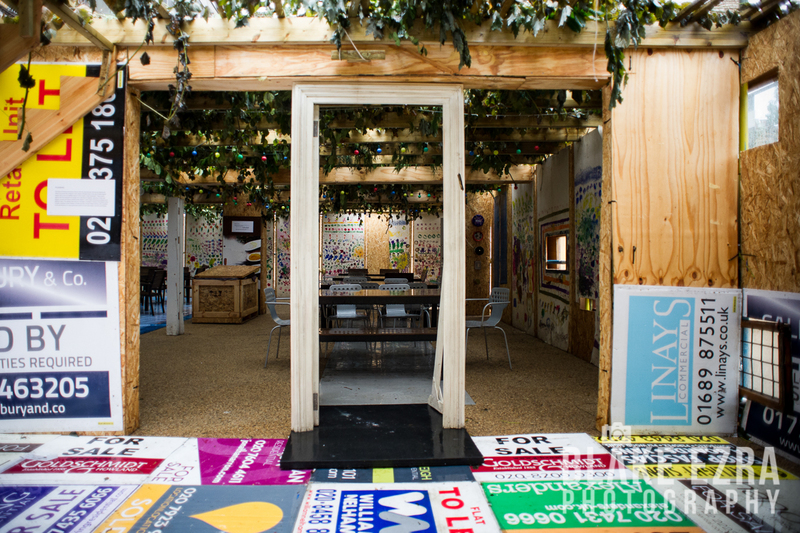 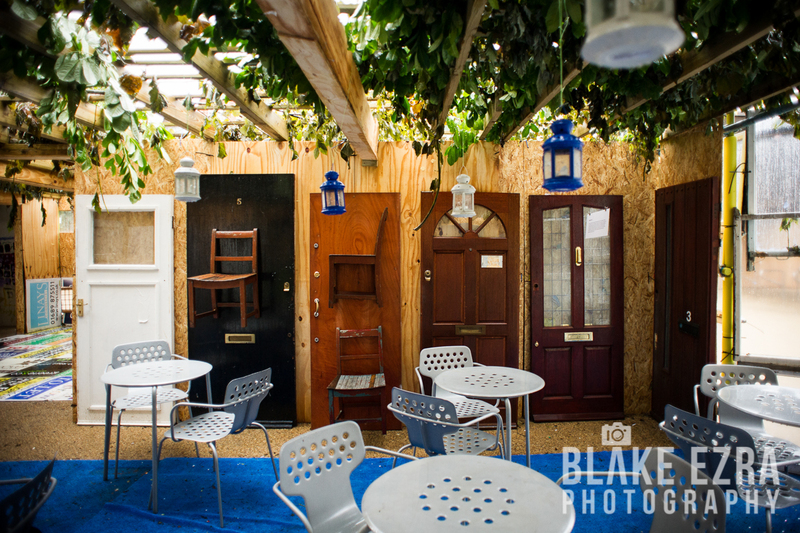 We couldn’t help ourselves to a walk around the truly unique Sukkah as we arrived. 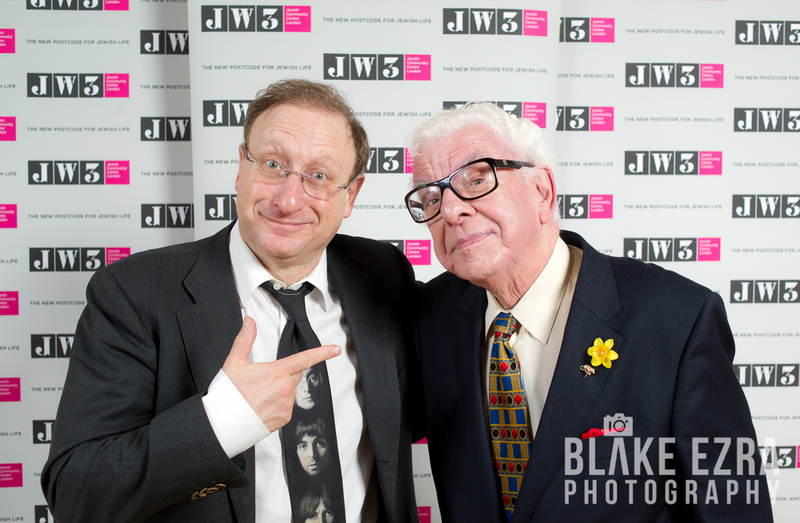 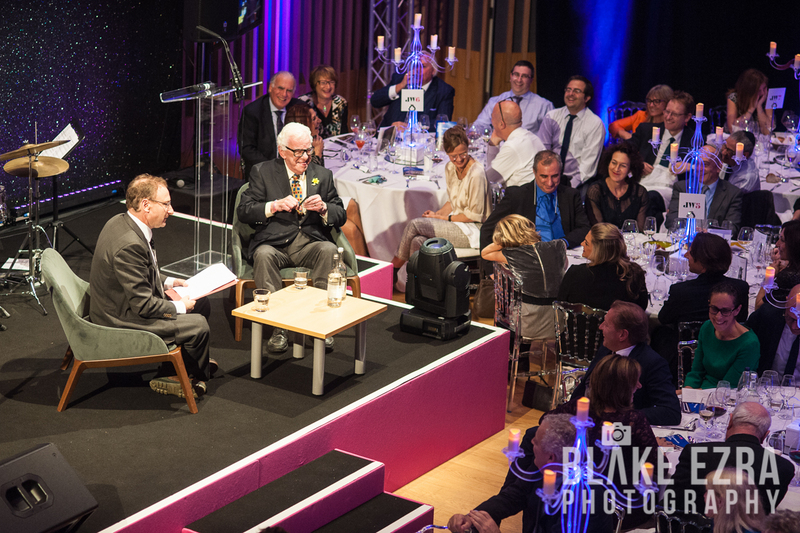 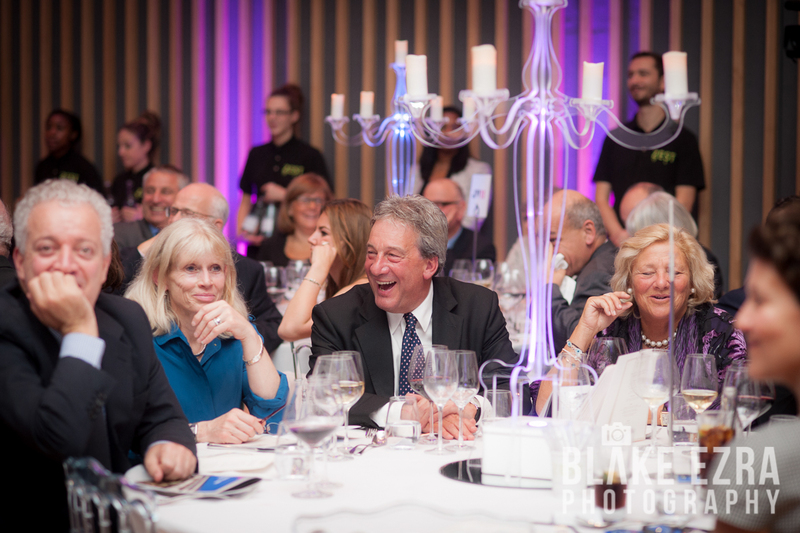 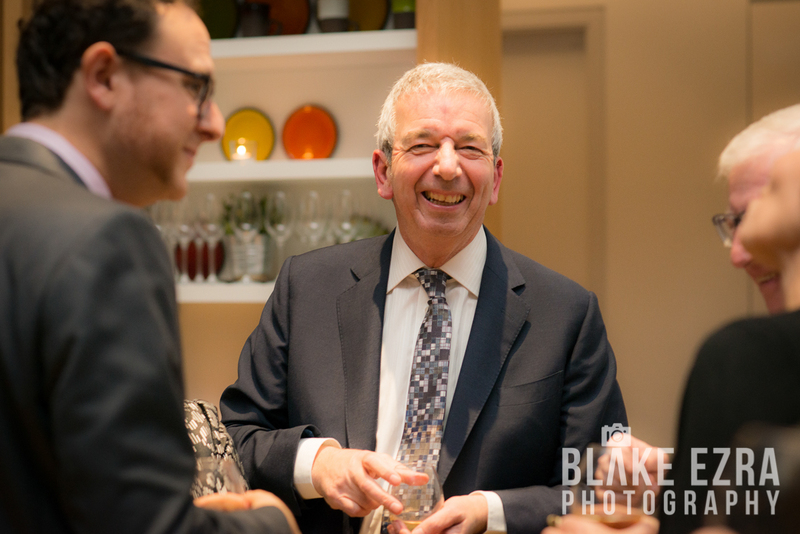 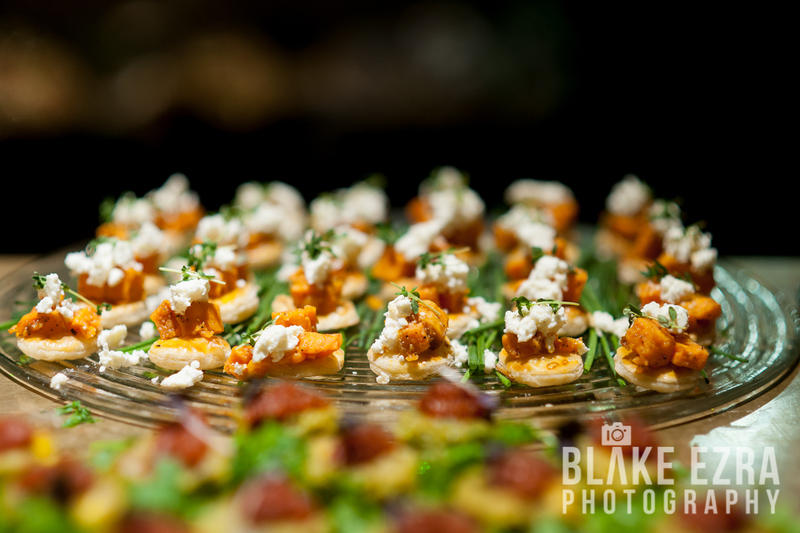 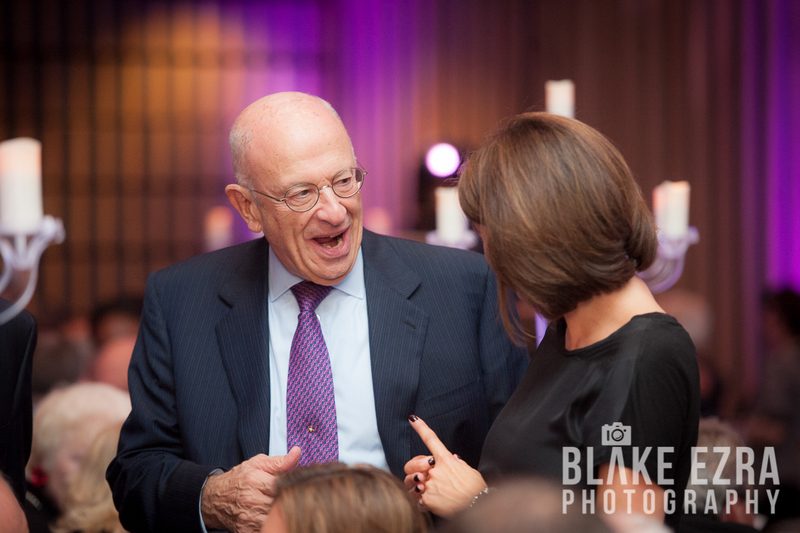 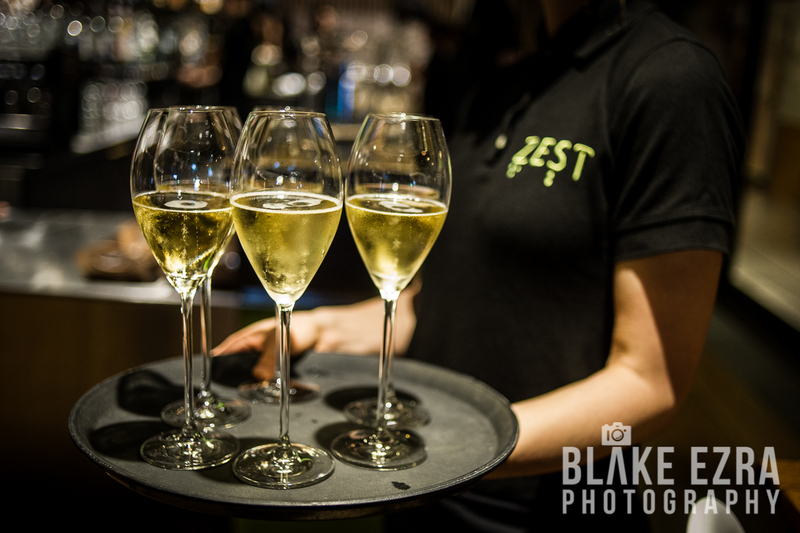 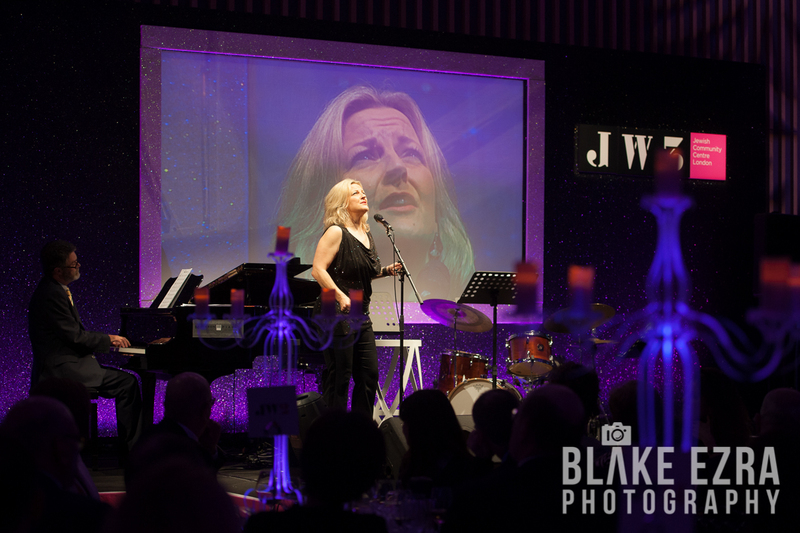 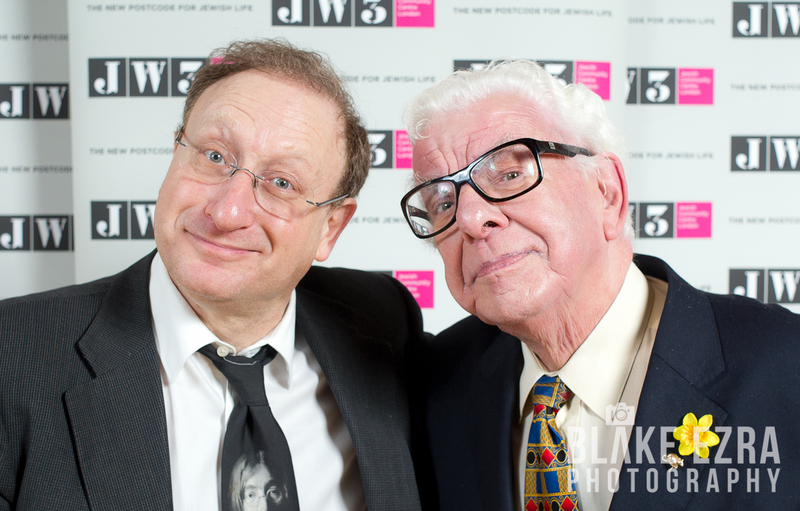 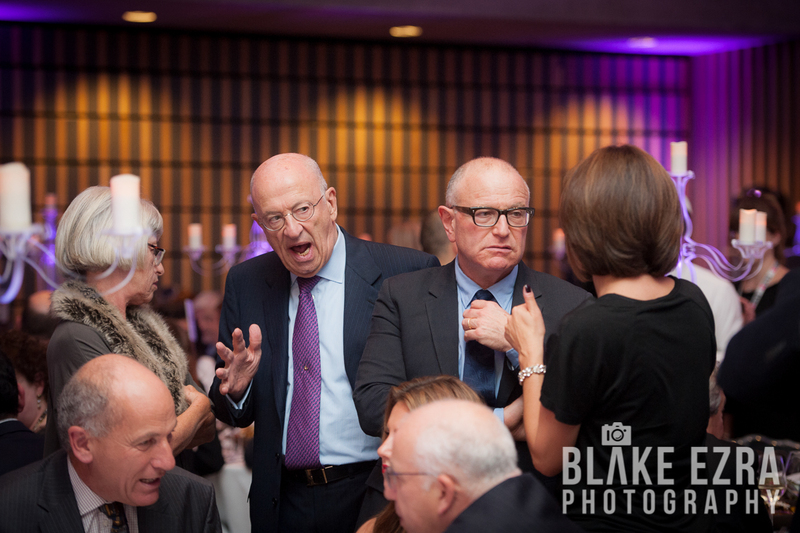 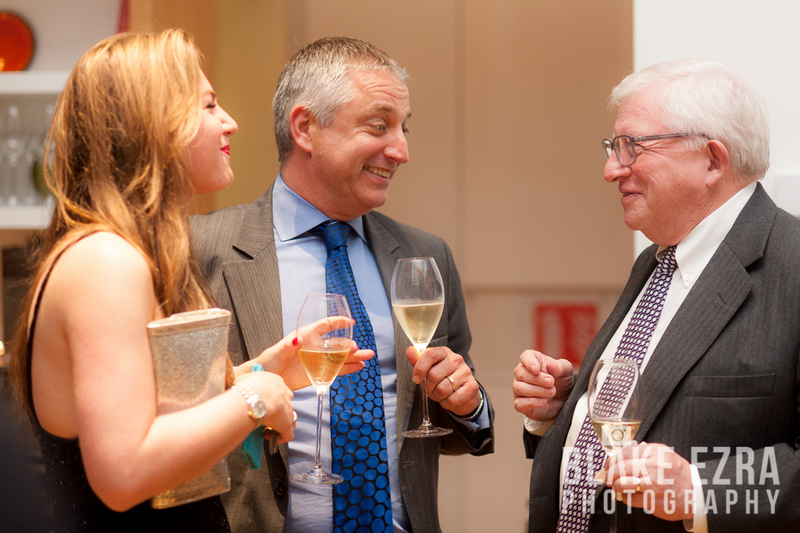 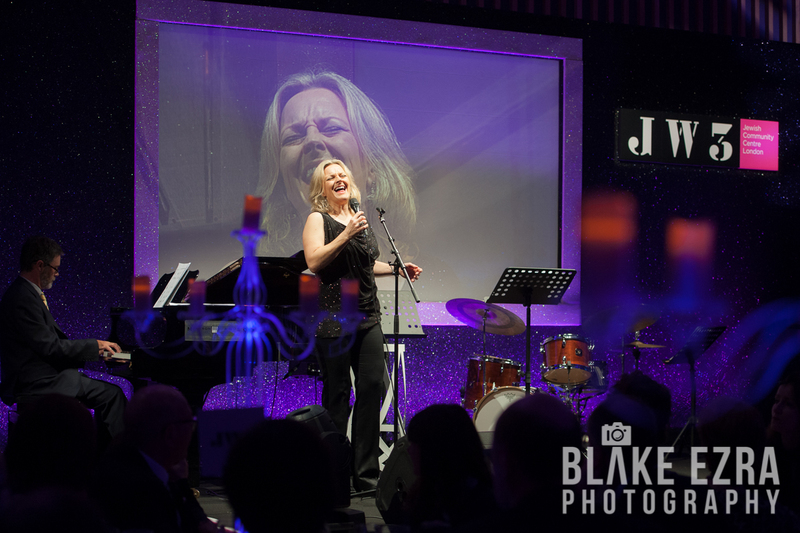 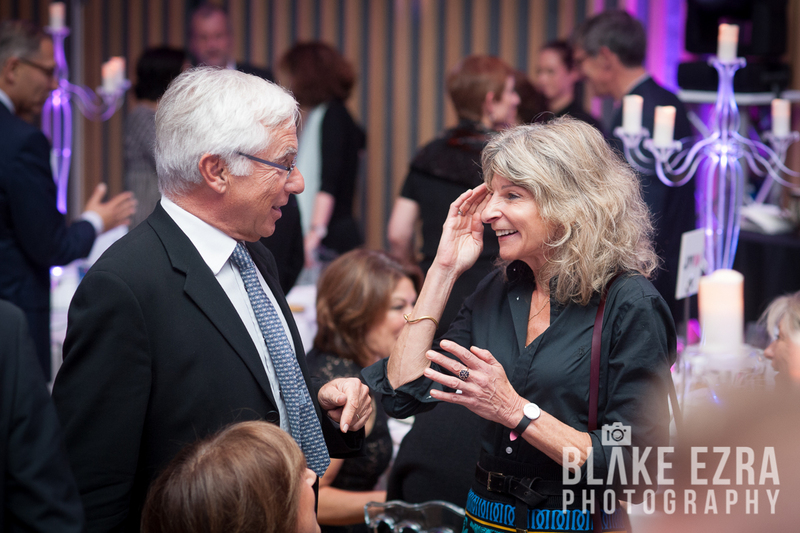 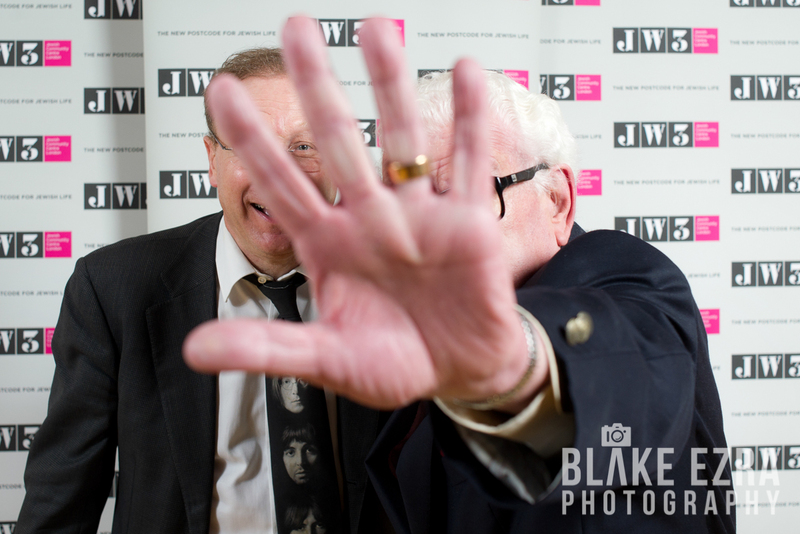 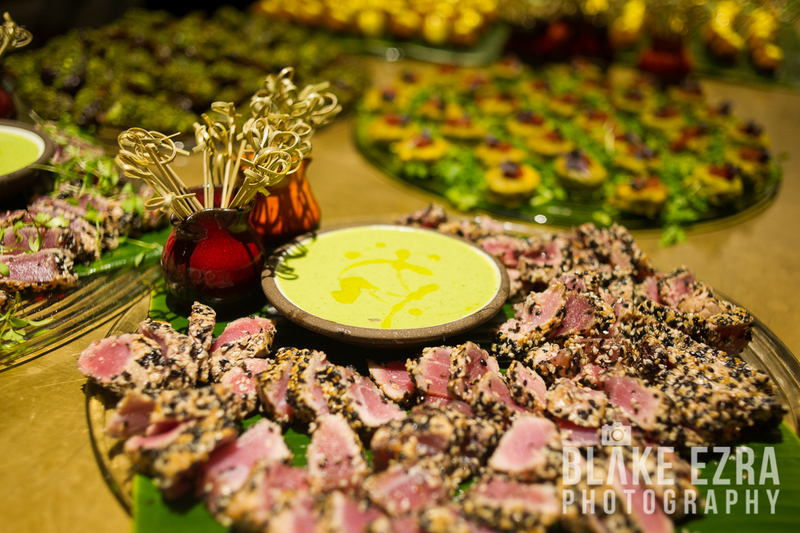 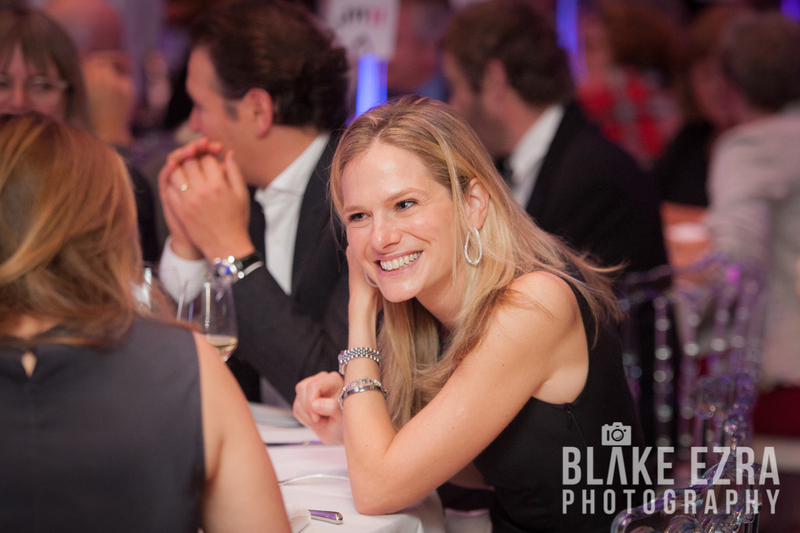 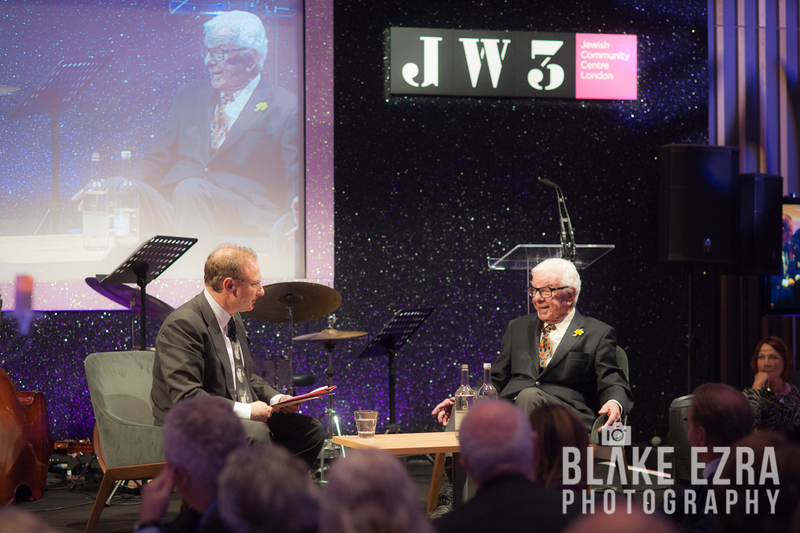 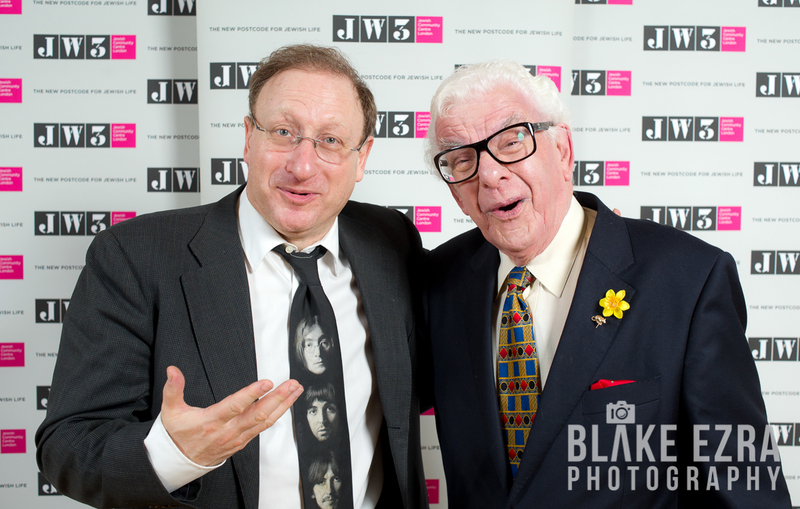 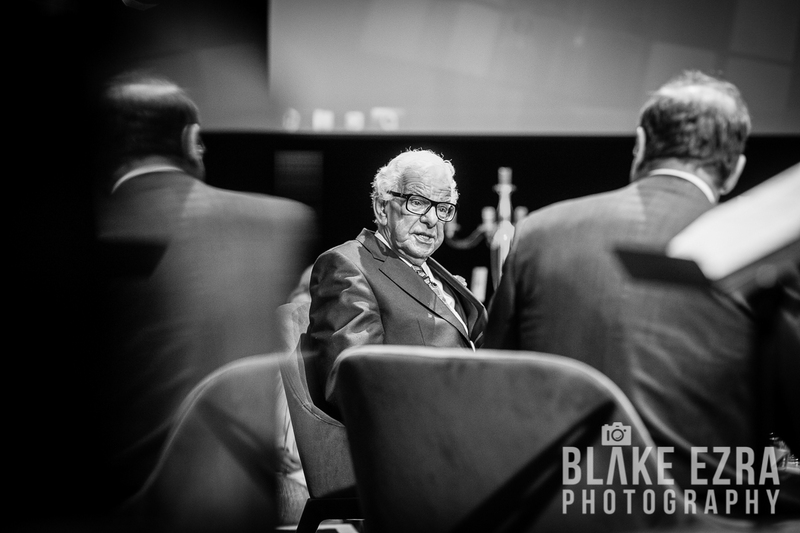 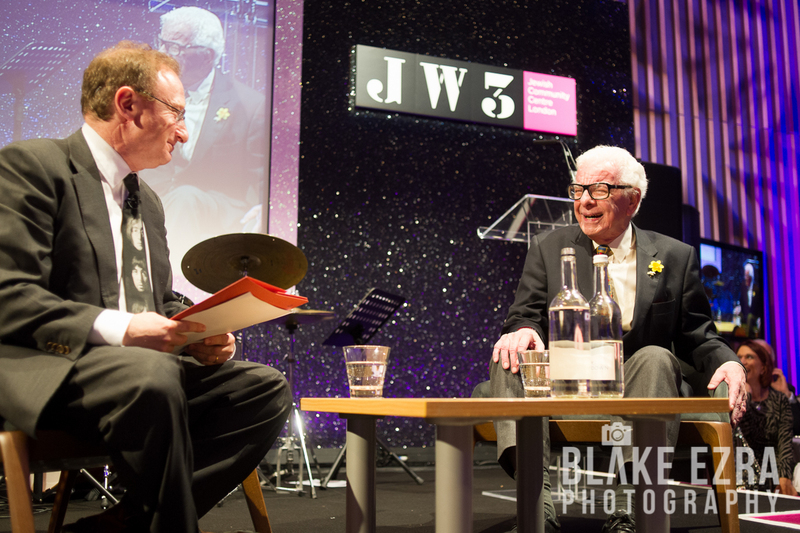 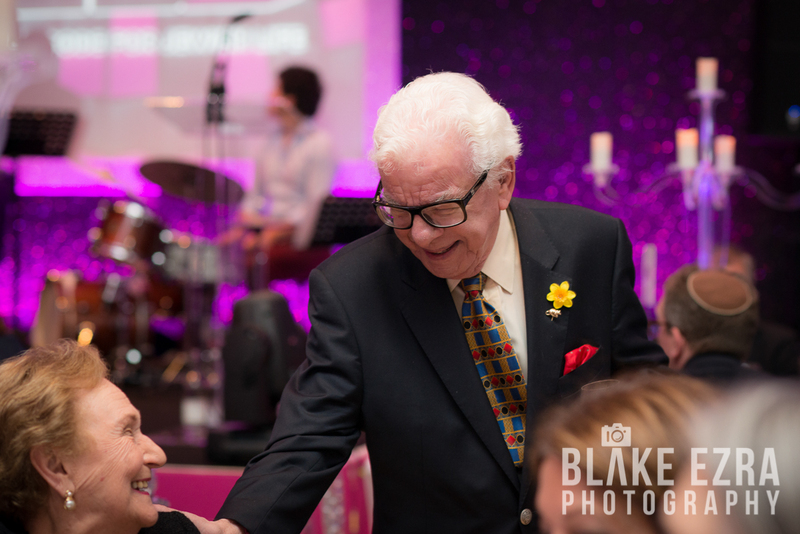 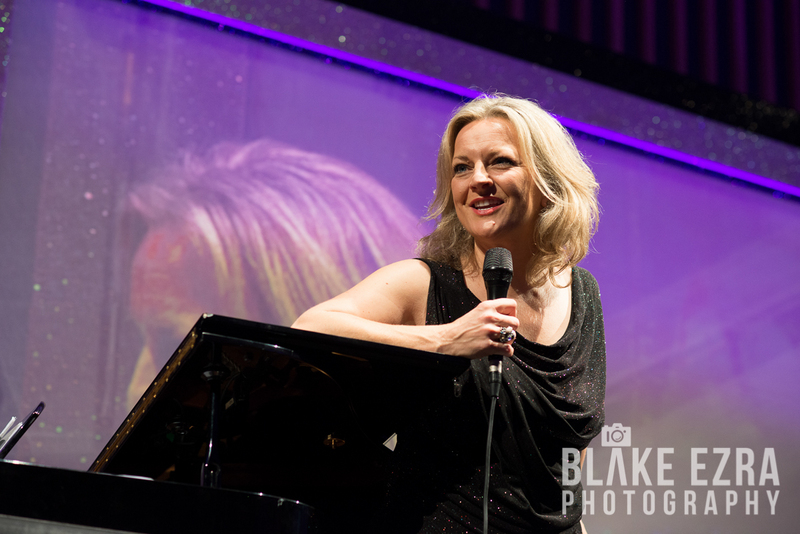 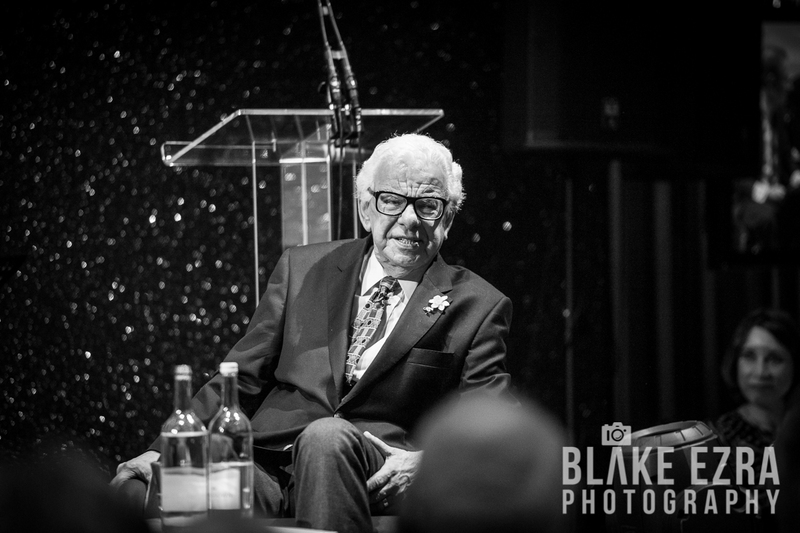 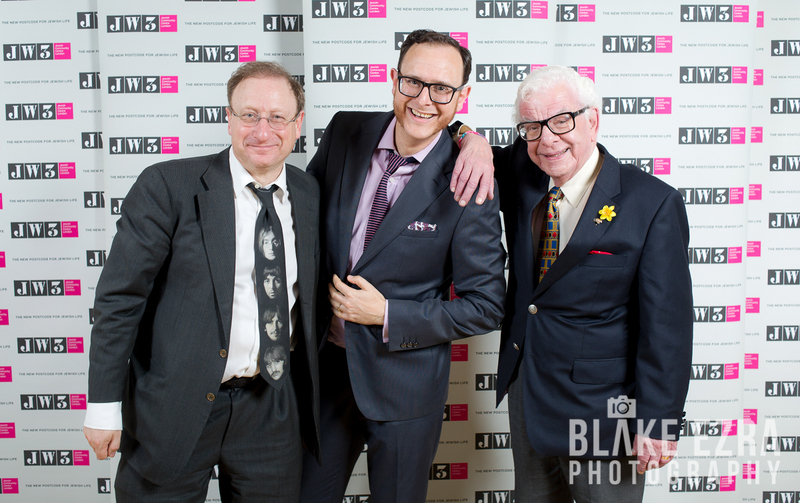 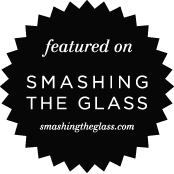 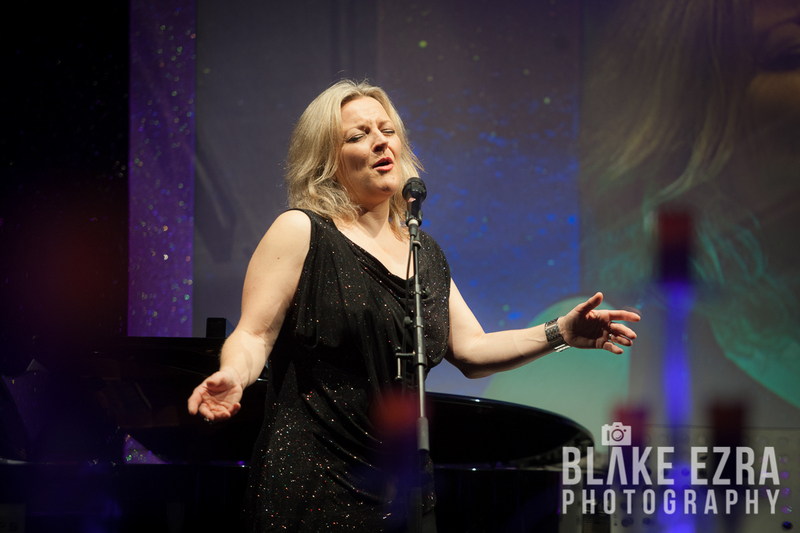 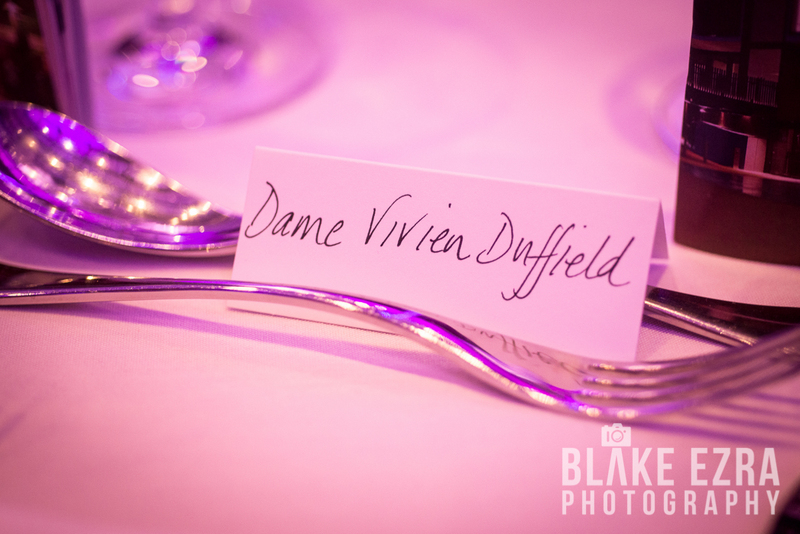 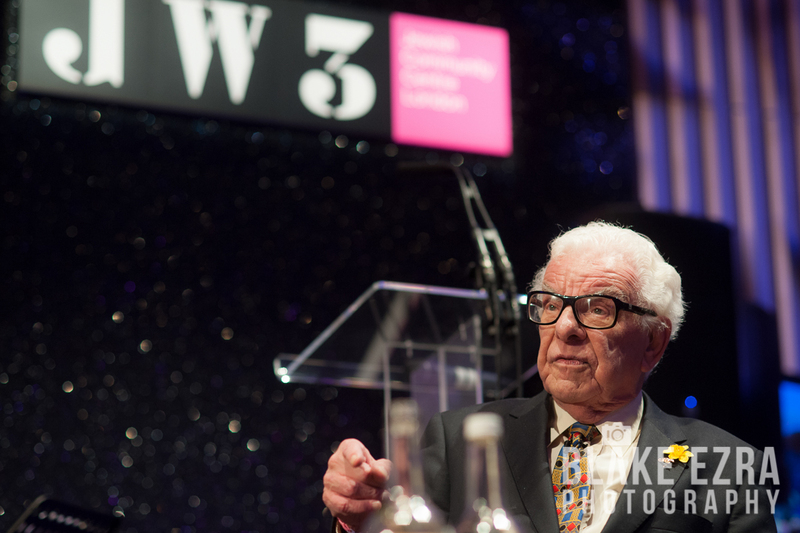 Guests were treated to incredible food from Zest, raucously hysterical entertainment in the form of a conversation between giants of British comedy Dan Patterson and Barry Cryer, and wonderful music from the majestic Claire Martin OBE. 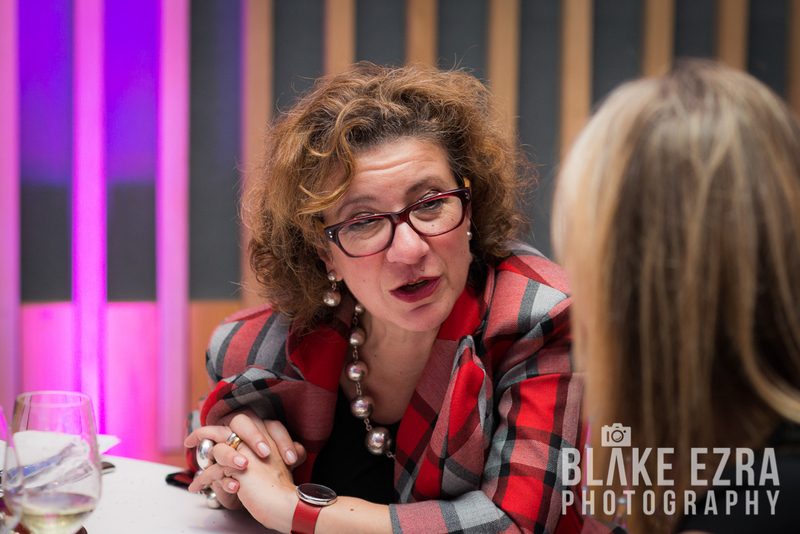 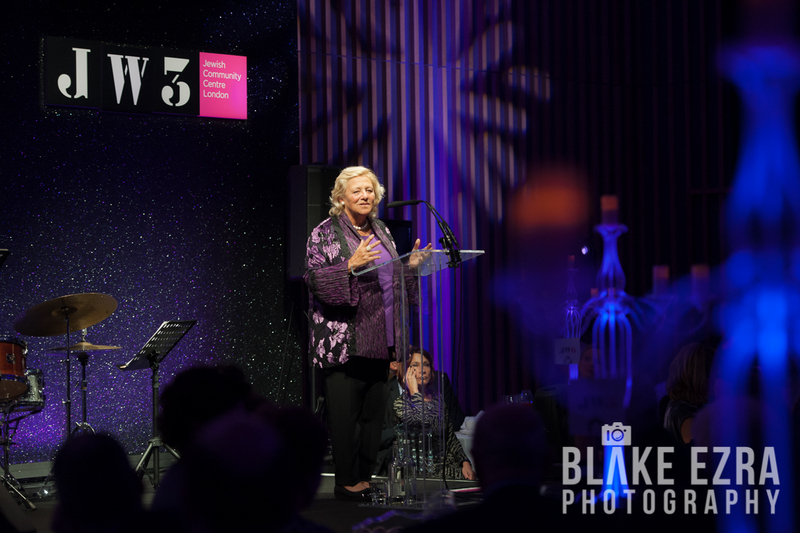 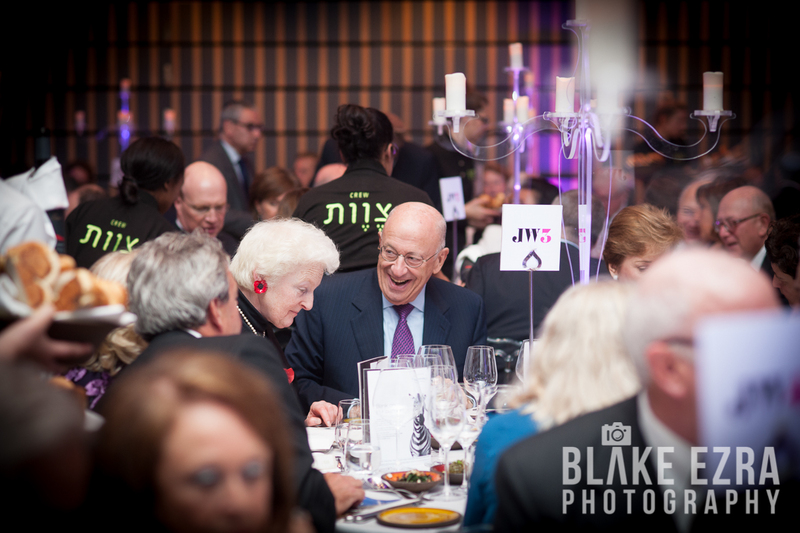 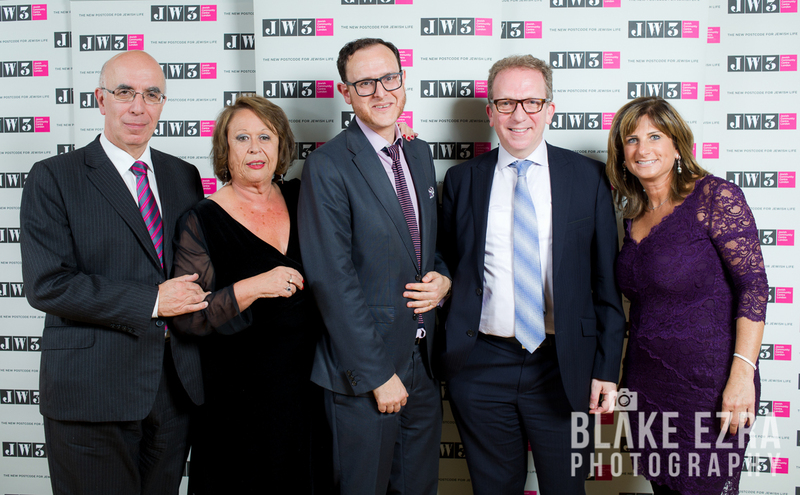 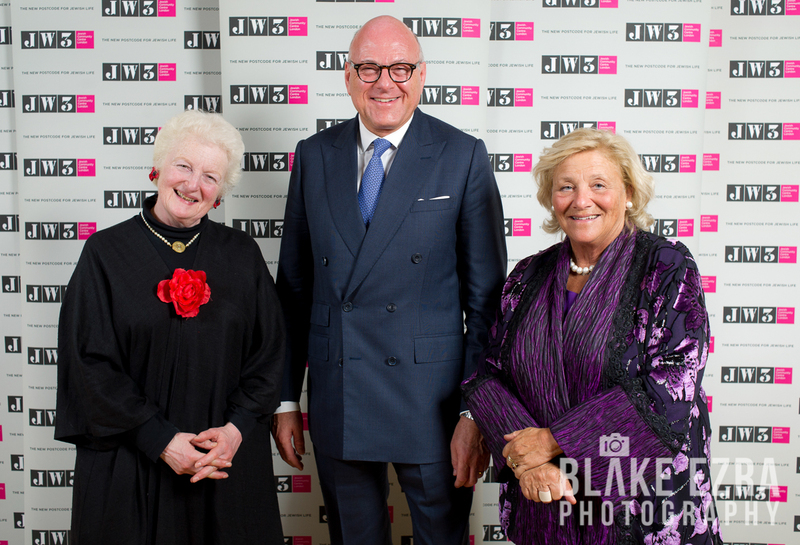 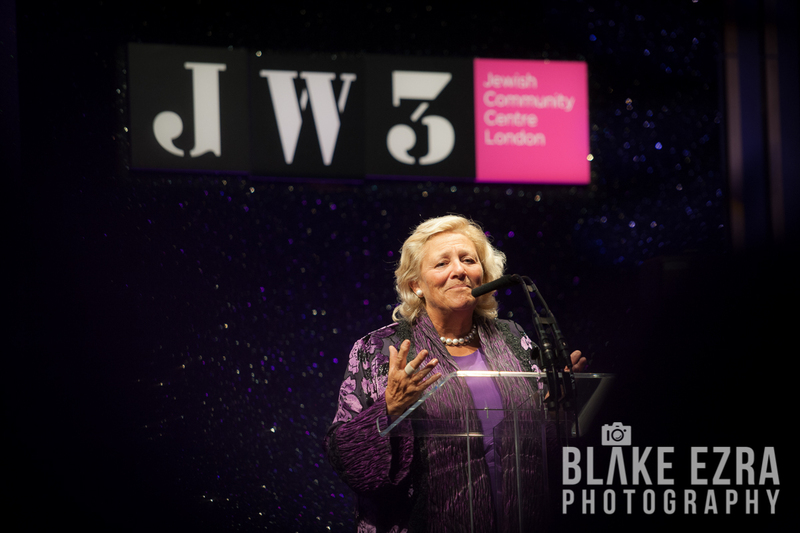 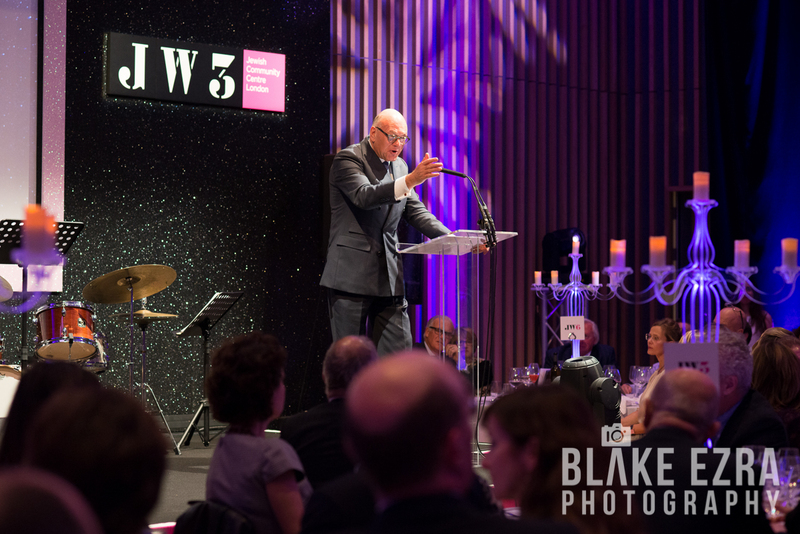 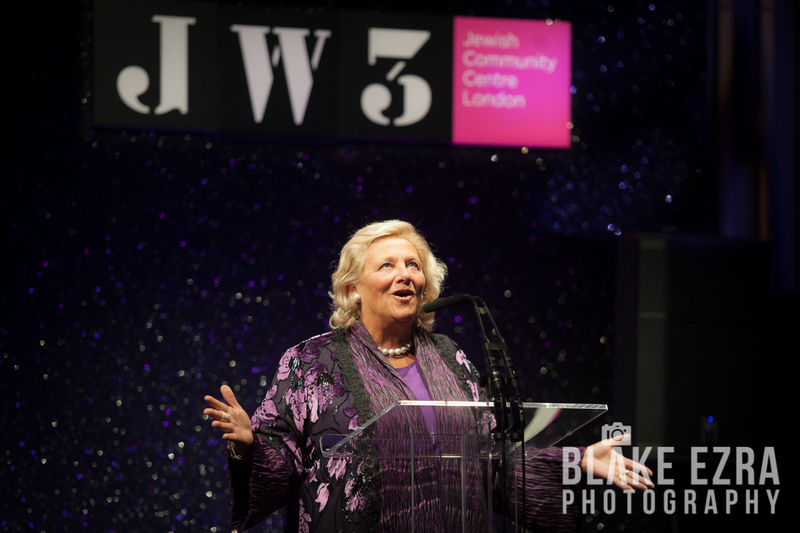 The evening was hosted by Lloyd Dorfman, and also featured some inspirational words from Dame Vivien Duffield, the lady whose vision and drive truly made JW3 a reality.